HTTPS means a secure connection to Gmail from your browser. HTTPS provides secure, encrypted access to Gmail in your browser. Please note that Gmail now only allows HTTPS secure connections. There is no option to connect without it. Note that secure HTTPS connections over TLS/SSL are, as of April 2014, the default and only option for all Gmail users and sessions; you need not do anything special or change any settings, neither in Gmail nor in your browser. What Does HTTPS Access Do? If you use HTTPS to connect to Gmail in your browser, all data sent from and to Gmail (including your emails) will be encrypted automatically as it is sent back and forth. Without the secret key to deciphering, all that data is incomprehensible to anybody, even if they gain access to it, say through a shared internet connection on public Wi-Fi. HTTPS access also lets your computer verify the authenticity of the connection to Gmail via a trusted third party. This helps prevent a malicious site pretending to be Gmail to you (and you to Gmail, so they can display your account without you noticing their snooping on log-in information and emails). You can even have Gmail enforce these secure HTTPS connections so you have no choice but be secure, at least as far as the traffic between you and Gmail is concerned. Note the 's' at the end of "https". Type "https://mail.google.com/" into your browser's address bar manually; then, you can create a bookmark. Go to the General category. Make sure Always use https is selected under Browser connection. Note that HTTPS connections may be slower than using Gmail unencrypted. 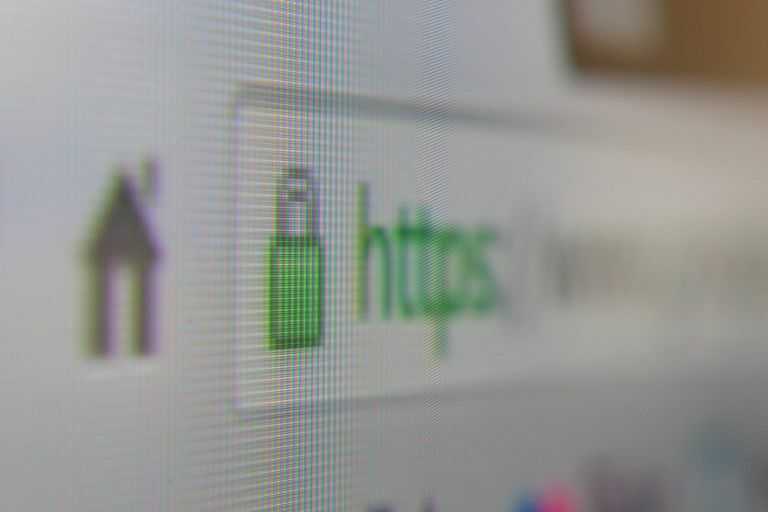 Enforcing HTTPS with the setting above could also cause errors on some mobile devices and Gmail mail checkers. How Do You Begin Using Gmail Contacts?